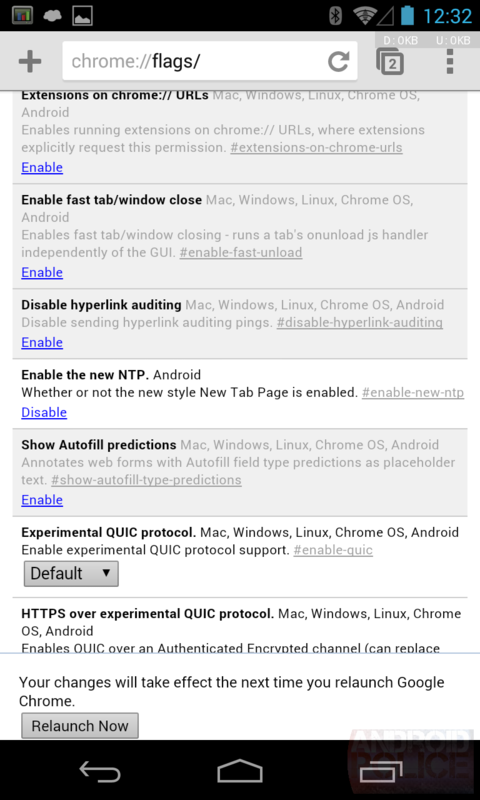 The cool thing about rocking the beta version of a product is getting to experience all the shiny new things before anyone else, and the new tab page currently in the works for the Android version of Google Chrome is the kind of alluring update that makes doing so oh-so-tempting. 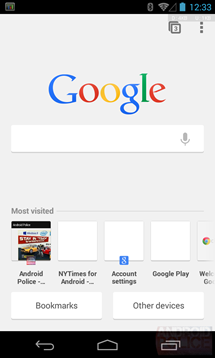 It reduces the amount of clutter at the top of the screen, places search front and center, lists most visited websites in a single scrollable row, and provides prominent buttons for accessing bookmarks and synced devices at the bottom of the page. 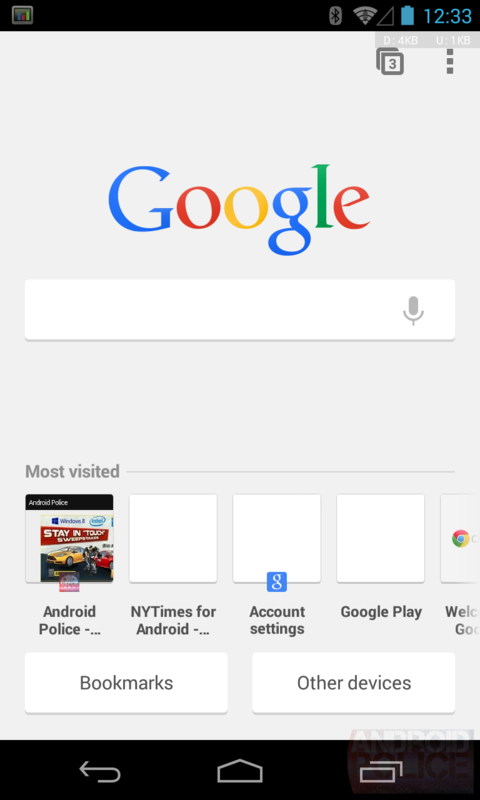 In short, this revamp takes the new tab page's usual content and makes it easier to access. Chrome is a phenomenal mobile browser, but that doesn't mean its UI couldn't benefit from a shakeup. 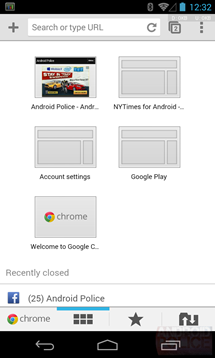 So go ahead, take the new tab page out for a spin. By the time it trickles down to everyone else, you can sit back knowing you test drove it first. 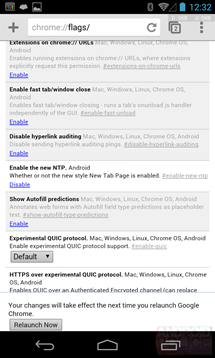 Just go to chrome://flags/ and search for "Enable the new NTP." Enable this, hit the "Relaunch Now" button at the bottom, and watch the magic happen.